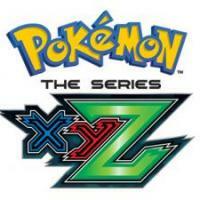 With an extreme popularity of Pokemon franchise, games about those pocket monsters were of high interest as well. The audience was pleased not just to watch the characters’ adventures in the cartoons, but to actually shape their own story and be a part of the Pokemon universe. But humanity cannot get enough of anything. We wanted more Pikachu and bros and we wanted it fast. And our prayers were answered. Gifted tech gurus managed to perform ROM hack, which means they have accessed what was not meant to be accessed and found a way to change it all. 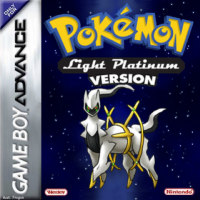 As a result, the gaming community discovered a way to create new levels, graphics, and narratives on the basis of older Pokemon games. The following list is dedicated specifically to the best Pokemon ROM hacks. With the ability to change whatever you want and then play it, multiple various modifications were created. It is fair to say that those hacks became very popular among gamers, because of the innovations and different stories that were based on the Pokemon canon or were fully a product of imagination. The best Pokemon hacks are still popular among gamers and offer great gameplay. Sometimes people would play GBA hack games and not realize that the whole thing was created by some random guy who likes Pokemon as well. 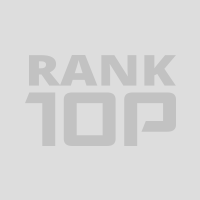 Hundreds of mods were created and it would take a lifetime to describe them, so RankTopTen will rely on your knowledge. 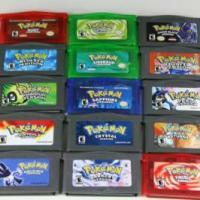 Which are your best Pokemon ROMs? Make sure you vote for your favorite pick and leave a comment describing your opinion. Call your friends to help you out and let’s make this list the most precise rating of GBA hack games according to the community. Eclipse storms into the lists of the best Pokemon hacks. Soala region, Dream World, all 731 monsters available, 50 new TMs, new updated mechanics, side-quests and stories that will appear after you finish the game. All of it comes with this particular Fire Red hack, check it out! Pokemon hacks offer new features to the already existing game. 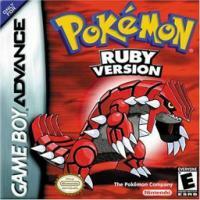 It is based on FireRed and has an extensive list of features including better, mega evolution. It also contains 6 generations of Pokemon, 386 characters in total. New regions, new abilities and a bunch of awesome stuff included. Some call it one of the best Pokemon ROM hacks and it is understandable. The protagonists have traveled to the Kanto region. New invention is found - Pokemon Fusions. 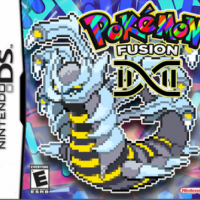 This ROM hack will allow you to see the fusion of your favorite characters! Some unpredictable consequences might follow, though. Es ist das Beste. Du kannst Pokémon miteinander mischen, wie zum Beispiel einen verrückten, tollwütigen Affenhaufen. Die meisten von ihnen haben die Bewegung explodieren. Das ist mein Lieblingszug. Es ist so klug. Liebe, Kraus Von Huber. 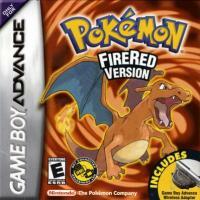 Among the best Pokemon ROM hacks of 2009, it takes over Pokemon Fire Red. It has a new shiny story, custom characters, ability to play in a more difficult mode, time based events, new sounds and new self-made Pokemon! A whole pack of content, all at once, with new challenges and achievements to accomplish. This Pokemon GBA is definitely a reason to start playing the game for many Filipinos. The language, the region, and the characters - all of it would be close to the culture of the nation. An enhanced story, new Pokemon, and Tagalog localization, what more can you want? 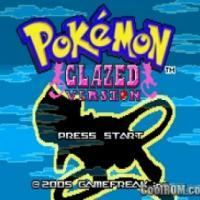 Best Pokemon ROMs lists always include Glazed. A hacked version of Emerald, it is a completed hack and you actually can enjoy a full game in a different setting. Glazed takes you to the region called Tunod, offers more starting Pokemon, a brand new story and plenty of secrets to discover. One of the best Pokemon ROMs to make your dreams come true if you are a die-hard fan of Pokemon manga. Fully based on the comics, it delivers a story worthy of attention. New maps, events, available Fairy Type, ability to change outfit, reusable TMs, and more stuff to please the most loyal Pokemon fans. Another proof that the best Pokemon hacks come from the Fire Red. Witness new story, be able to travel throughout the Orange Islands, discover hidden areas, see improved graphics and try out new battle scenarios! You can also dive in the game, exploring new, previously unknown areas of the game. Best Pokemon ROM hacks don’t need to have everything changed. Omega Ruby does not change anything from the original game, adding only one thing - Mega Evolution. 22 Pokemon can do it and become ultrastrong. 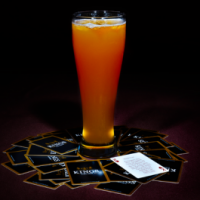 The same game but with a huge twist, how do you like that? Best Pokemon ROM hacks come from love and hard work. Dark Rising is a product of immense work. It includes almost 400 Pokemon from different regions and generations, unique heroes and NPCs, 8 badges, unique locked Pokemon owned by gym leaders, new areas and a story to wrap it up. A Pokemon Fire Red hack. 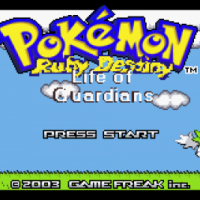 This one of the best Pokemon ROM hacks is a remake of the Ruby version. The hack offers a whole lot of new features, including a new region Zhery, new Elite Four and leaders, new rivals and much more. 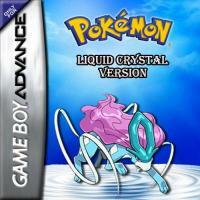 You can catch all legendary Pokemon and access all of the other regions’ monsters. Unlimited fun! 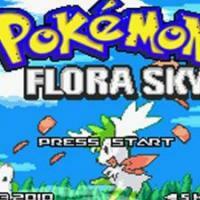 Best Pokemon ROMs have to impress instantly and Flora Sky does that. 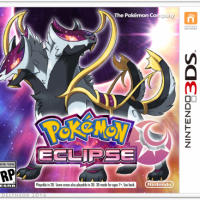 It has a new story, Pokemon of 4th and 5th generation, exclusive Legendaries included, battles revamped, items, moves, new HM, a brand new minigame and a new character to play! Hacked Emerald can show miracles and Flora Sky is one of them. 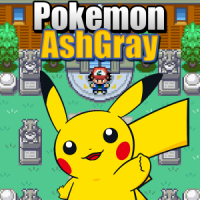 Best Pokemon ROM hacks are never forgotten and so is Ash Gray, as it already covers 50 episodes of Anime and is a work in progress. A hack on the base of Fire Red game allows us to play with a new character. New graphics, new areas and cute and lovely characters included in the package. Have you dreamt of becoming a real Pokemon trainer? With the Pokemon Reborn, you can make this wish come true. Day after day your Pokemon will grow and become stronger to defeat other creatures. It's one of those good Pokemon Rom hacks which improve the graphics of the game, add new characters, rivals, and trainers. 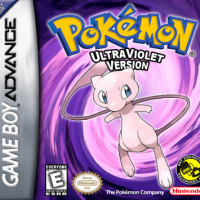 Pokemon Ultraviolet is a popular patch for the Pokemon Fire Red. The story is largely unchanged, except for the new Four-Point Island and the fact that you do not need a Nintendo event to get to the last 3 islands. In this patch, ALL Pokemon of the 1st, 2nd and 3rd generation will appear and so it is possible to catch all Pokemon without having to trade. Pokemon which had to be exchanged for development or developed only at a certain time of day, have been modified and can now be developed by items or training. You do not have to take bizarre, glumanda or shiggy! If you want a different starter Pokemon, you only have to approach Prof. Eich and he brings you into a reserve where you can catch your first Pokemon! For example, B. Larvitar and Dratini. Pokémon Shiny Gold is a complete redesign of the Pokémon Edition Fire Red, which is now a Pokémon Gold / Silver / Crystal Remake. Many players say of this hack it would be the best hack ever to be released and stopped. Unfortunately, the patch reached the scene which made it possible to save the hackrom on a cartridge and sell it. In response to this Zel, the creator of the hack, provided a note at the beginning of the game which states that you can return to the game if you have paid for it. The game has been almost completely reworked. Shiny Gold can thrive with change of development, new events and 3rd generation Pokémon. Pokemon Life is one of the best Pokemon Rom Hacks. It is created by Dionen who is a well-known guy within the Community of Pokemon fans. The system of daytime and nighttime is now available. There are some new side-quests to play, but the biggest advantage is the number of Pokemons: there are 150 creatures! Best Pokemon hacks have been here for years and Life Of Guardians is an exact match for the description. 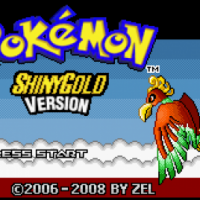 Released in 2008, it has a range of differences from the main ROM. There are new characters, Hevah region, a massive number of new events, and 3 gameplay modes. Generation 4 and 5 Pokemon are available to play! In this best Pokemon hack, you become a girl whose name is Green. She is taken away by a flying creature. Several years after, you return to your hometown and find out that this place has changed a lot. Now it's time to get the revenge and find this Pokemon who has ruined your life! 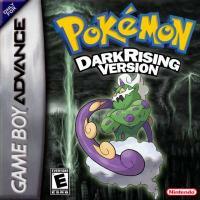 The authors of Pokemon hacked ROMs love to make their games different and innovative. 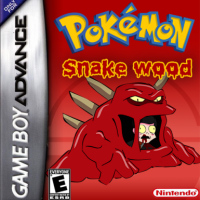 The same goes for Snakewood. 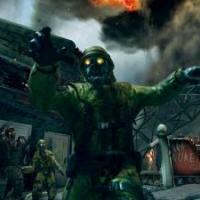 This time you will be asked to fight the Evil Team zombies with your Pokemon. New Fakemon and some of the 4th and 5th Generation Pokemon are at your disposal. Pokedex is also in the hack! 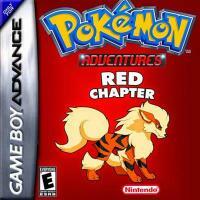 As the author of these GBA Roms state, Fire Red is a sequel to the popular game. Many locations are changed, several gyms were deleted. Viridian Forest has become a mine, and instead of Mahogany Town, there is an deserted territory because of continuous floods. 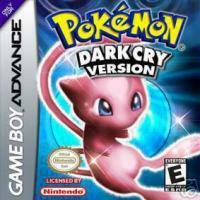 Pokemon Victory Fire is one of the best Pokemon Roms because it is liked by lots of fans. Get ready to solve the main storyline and then experience the extra missions offered in this hack. You play in a small town called TYRON Region. Travel around the city to gather all 8 GYM Badges!